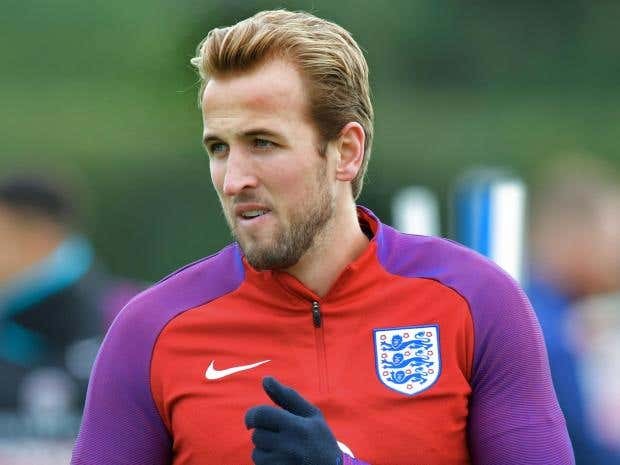 Harry Kane is in the shape of his life and the form of the life, with 13 goals in his last eight matches for England and Tottenham Hotspur. It might look easy from afar but Kane said it is down to him working harder than ever, especially on his diet and recovery at home, away from the structured environment of the training grounds and team hotels.Specifically, Kane has employed a personal chef, who is an expert in sports nutrition, who comes to his house six days a week to prepare healthy food. Kane says that is why he is quicker, stronger and leaner than ever now, better at holding off defenders, and even why he recovered quicker than expected from his ankle ligament injury sustained back in March.Speaking at Spurs’ training ground at Enfield on Wednesday afternoon, but in preparation for England’s game with Slovenia on Thursday night, Kane explained the changes he has made in his own life recently, and the benefit that has shown on the pitch.